Three across is certainly achievable, but be careful to adjust restraints better than demonstrated here. According to the Australian Institute of Health and Welfare, road trauma is the leading cause of death in children aged up to 14 years in this country, so it's little wonder we place such emphasis on ensuring our little people are correctly restrained in suitably made car seats. Now, you and I may fondly recall a youth when seat belts were a grand novelty and the back seat was a playground for siblings, friends, cousins and the odd grandparent, all shoved in there at once. When I was growing up there were often kids sitting on the laps of adults, and in the holidays when cousins were visiting, there were a few squashed into the footwells as well. Oh, happy days. Or, maybe that was just Africa. These days, thanks to the irrefutable evidence showing the lives they save, and probably in some part, to the hefty fines that accompany non-compliance, seat belts are just a way of life. So much so in fact, that expectant parents often have a car seat picked out to go with that new super duper pram long before they tell the extended family there is a baby on board. Australian car seat rules for children are clear. Babies – a rearward facing child restraint on the back seat until they are at least six months old, longer if possible. Six months to four years – a rearward or forward facing child restraint on the back seat. Growing families mean additional car seats as well as a transition from one type to the next. Four to seven years – a forward facing child restraint, and then a high-back booster. Seven years and older – a high-back booster until they outgrow it. Growing families mean additional car seats as well as a transition from one type to the next. 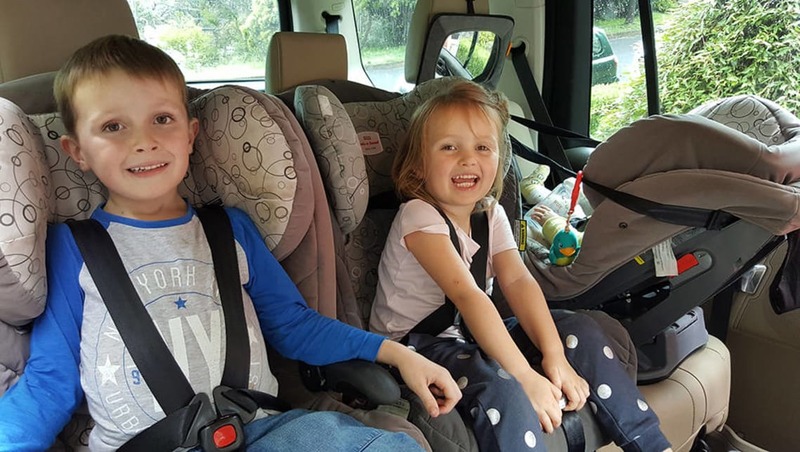 While it's easy enough to accommodate two car seats in the back of most cars, things get a bit trickier when the children in your family start to exceed that number. Of course, very few of us think about how we are going to accommodate the third baby when we are lamenting swapping the sports coupe for a family car as the first little bundle is on its way. But suddenly, before you can sing the first lines of the Playschool theme song, there is already a bear in there, and a chair and table as well. Stretching a bit, but you know what I mean. Awesome threesomes... not like that! Car manufacturers will tell you their models can comfortably hold three passengers in the back seat. Sometimes this actually means three average-sized adults who are not fussy about sharing close quarters. Sometimes. Not often. So if three adults can fit, three car seats will be a cinch, you think. Again, sometimes. Not often. 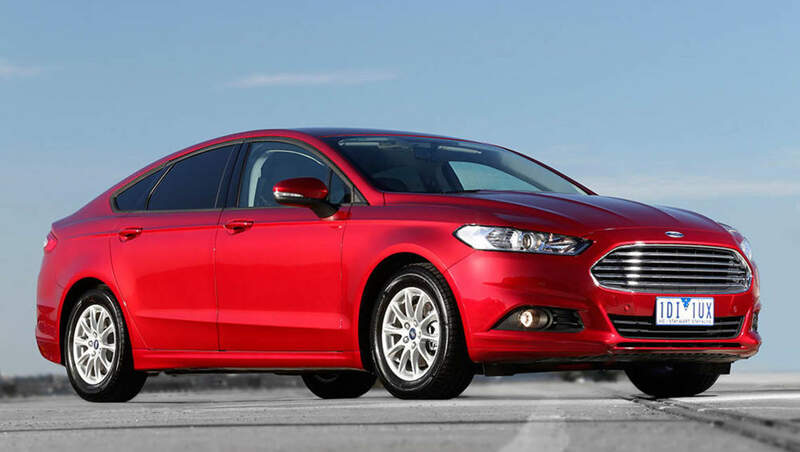 The current Ford Mondeo should be able to accommodate three child seats across the back seat. 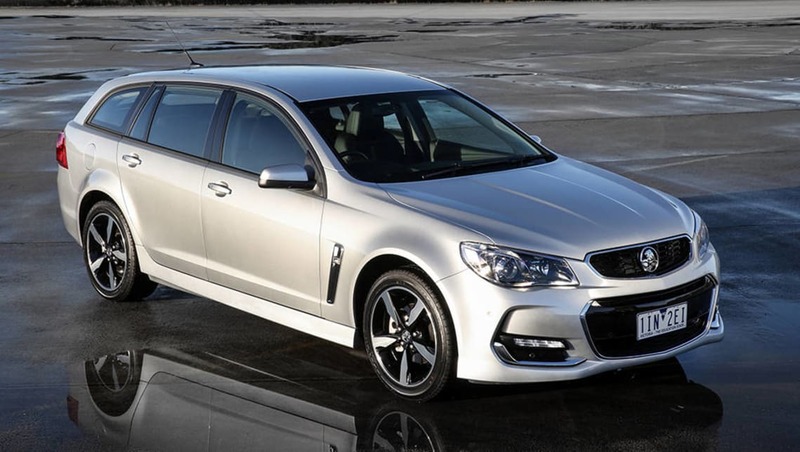 The current Holden Commodore should be able to accommodate three child seats across the back seat. 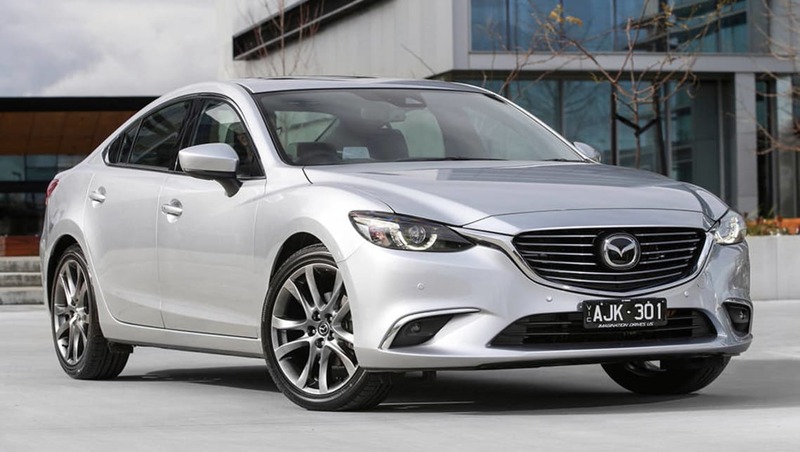 The current Mazda 6 should be able to accommodate three child seats across the back seat. 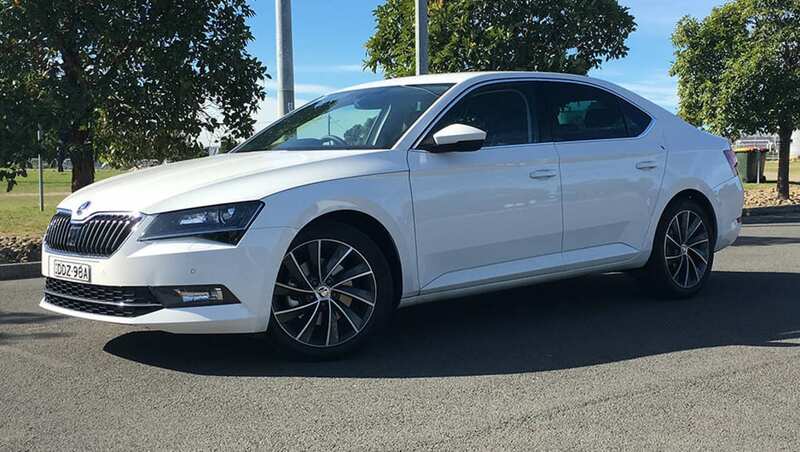 The current Skoda Superb should be able to accommodate three child seats across the back seat. 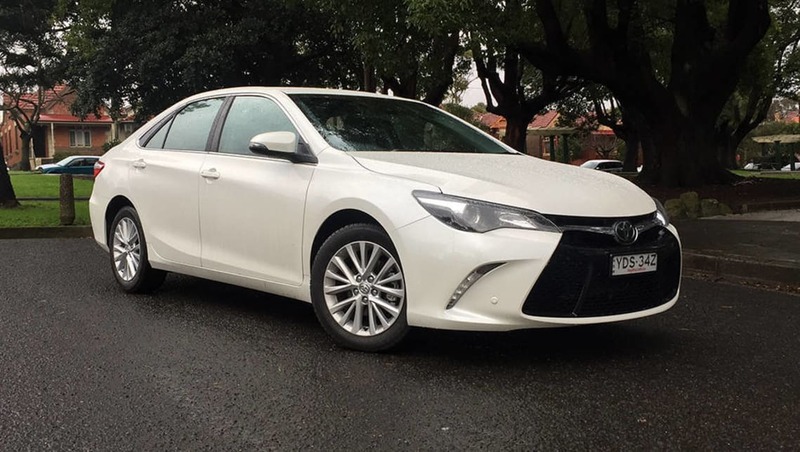 The current Toyota Camry should be able to accommodate three child seats across the back seat. 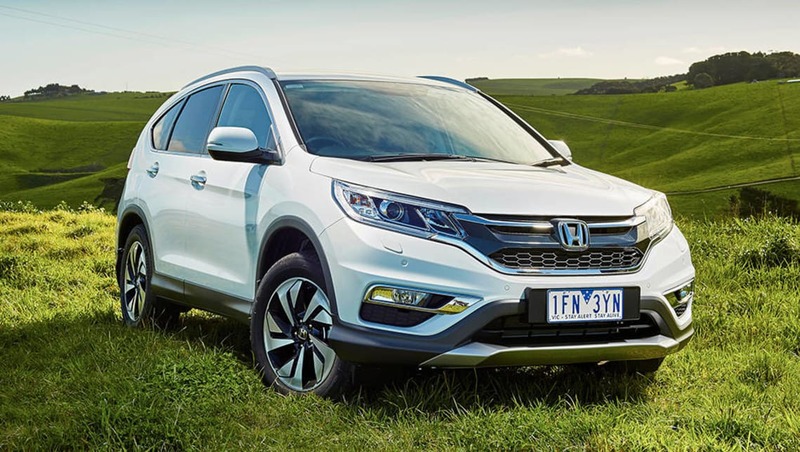 The current Honda CR-V should be able to accommodate three child seats across the back seat. 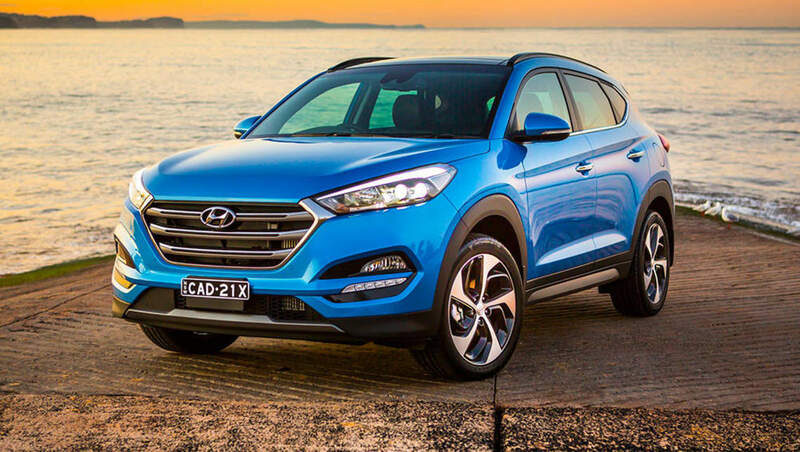 The current Hyundai Tucson should be able to accommodate three child seats across the back seat. 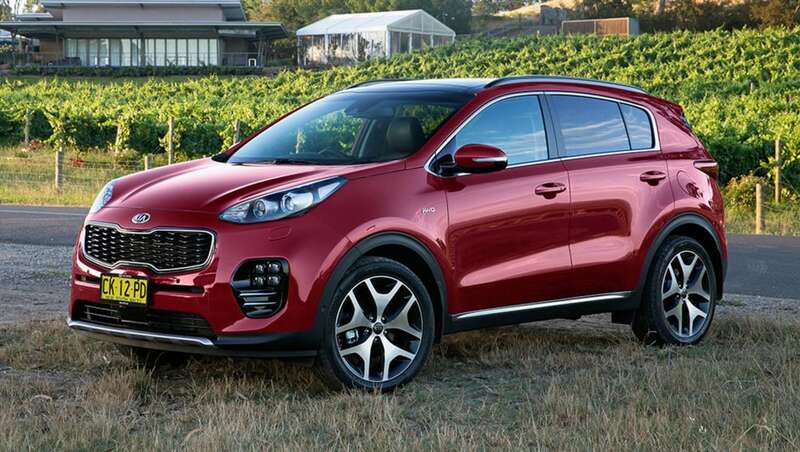 The current Kia Sportage should be able to accommodate three child seats across the back seat. 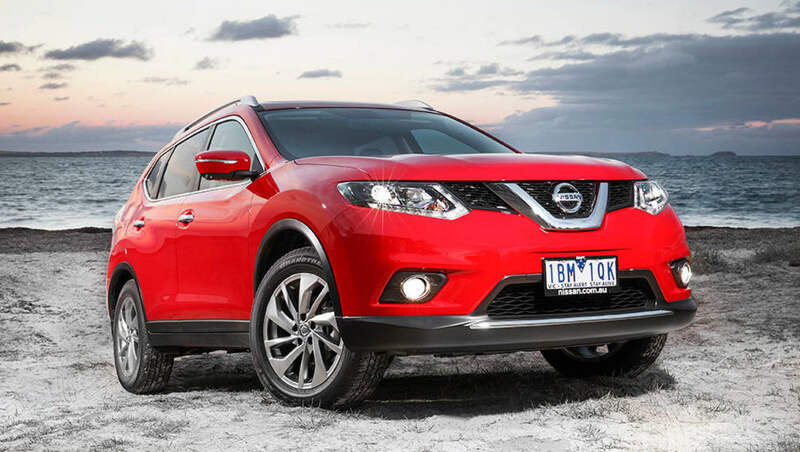 The current Nissan X-Trail should be able to accommodate three child seats across the back seat. 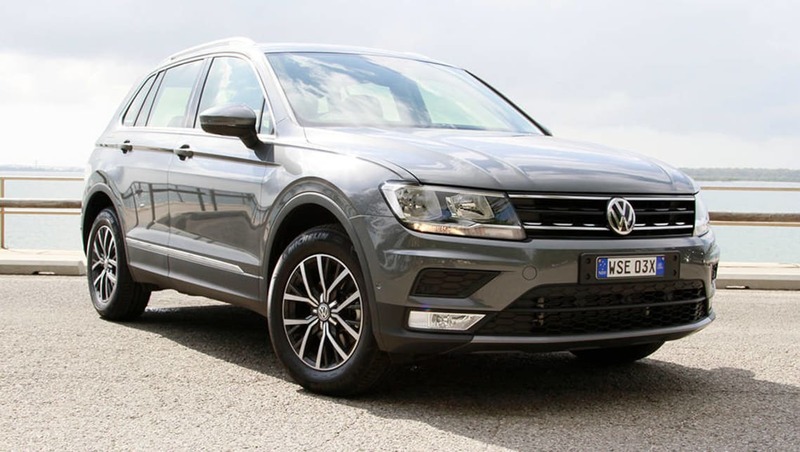 The current Volkswagen Tiguan should be able to accommodate three child seats across the back seat. 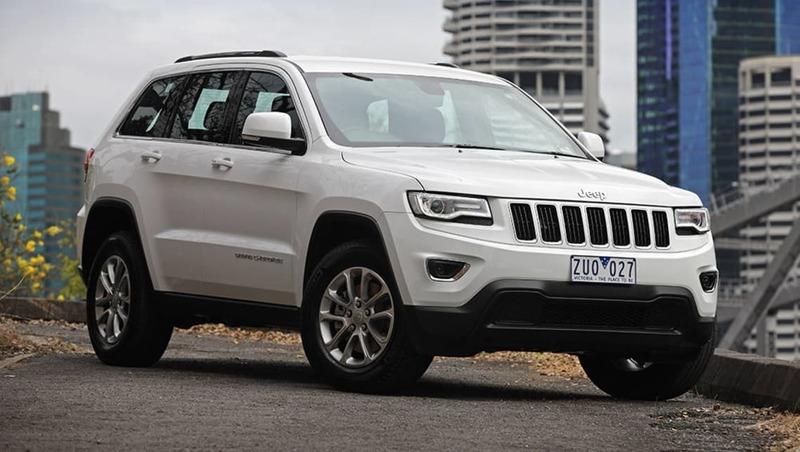 The current Jeep Grand Cherokee should be able to accommodate three child seats across the back seat. 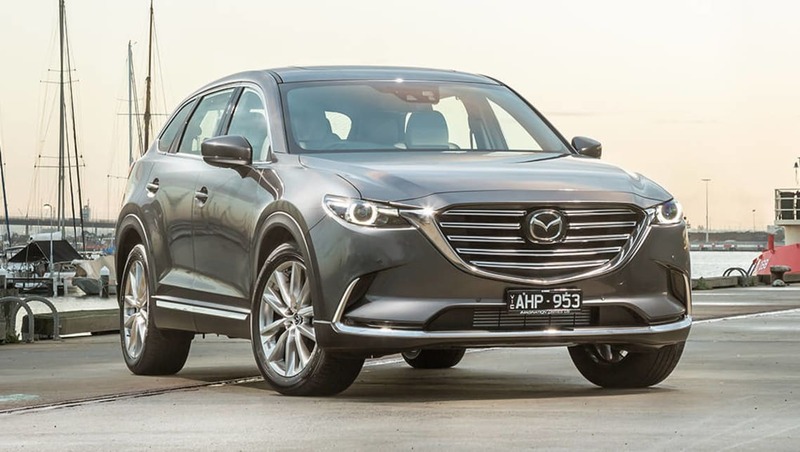 The current Mazda CX-9 should be able to accommodate three child seats across the back seat. 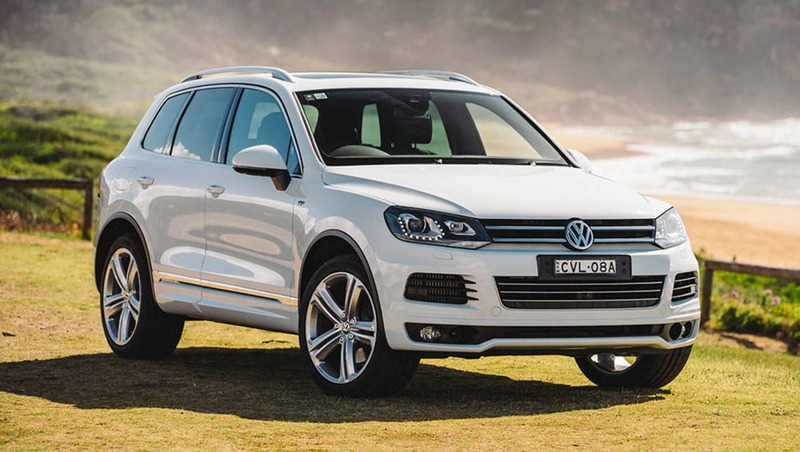 The current Volkswagen Touareg should be able to accommodate three child seats across the back seat. 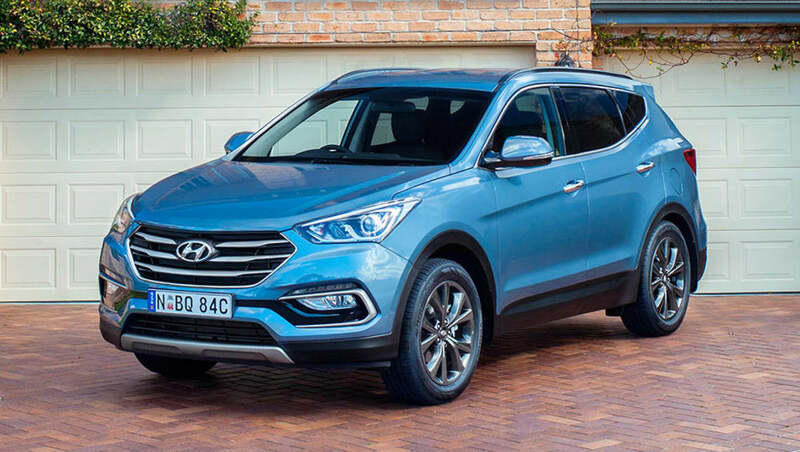 The current Hyundai Santa Fe should be able to accommodate three child seats across the back seat. 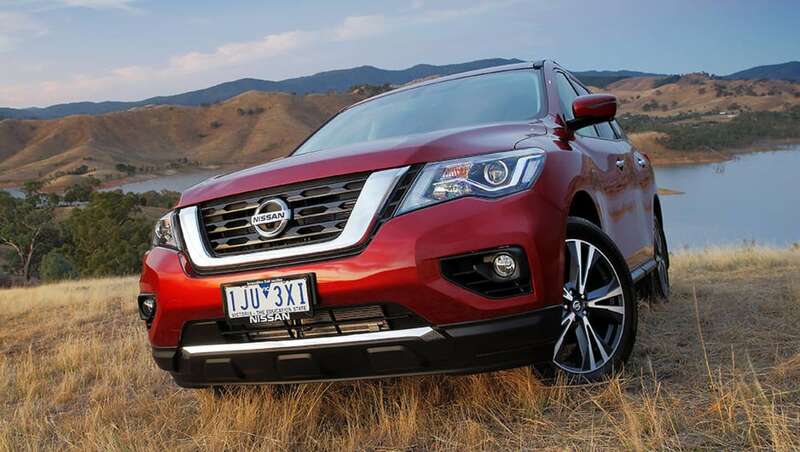 The current Nissan Pathfinder should be able to accommodate three child seats across the back seat. There may, of course, be some assistance needed from seatbelt extenders and relocated anchor points for comfort and practicality. So ISOFIX seats have been available in Australia for a couple of years now and welcomed for the additional sense of safety they bring. Regular (for want of a better word) car seats are extremely safe, provided they are fitted correctly. But appropriate fitment is a rarity, with data from Monash University's Accident Research Centre showing almost 80 per cent of car seats don't satisfy correct installation standards. ISOFIX seats, with their almost foolproof lower anchorage points, appear to make them easier to fit, more stable and ultimately safer. In Australia, unlike overseas countries, ISOFIX seats also need a top tether to negate any possible twisting or turning. This requirement coupled with the need for the connectors to be a certain distance apart means that in passenger cars in this country, aside from the Holden VF Commodore, Audi Q7, and Tesla Model X (three-seat configuration), you can't fit three ISOFIX car seats locked into ISOFIX points across the back seat. 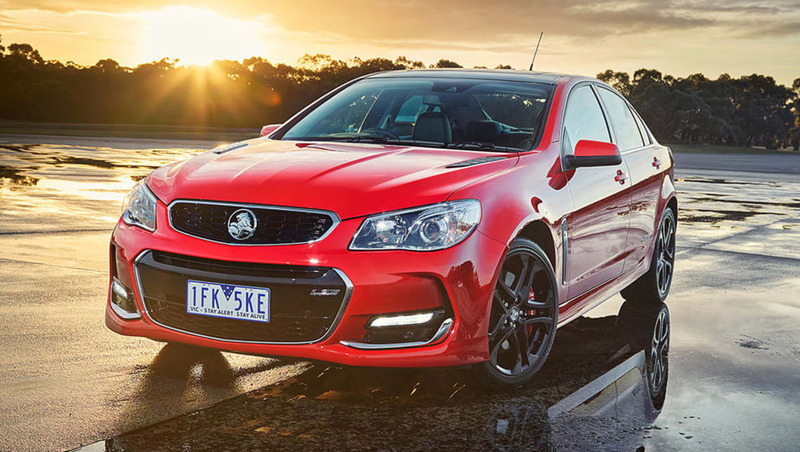 The Holden VF Commodore is one of the few cars in Australia that can fit three ISOFIX car seats across the back seat. 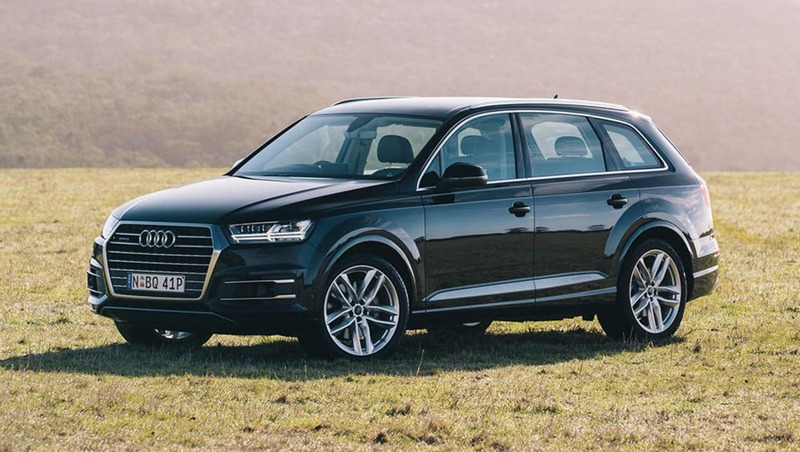 The Audi Q7 is one of the few cars in Australia that can fit three ISOFIX car seats across the back seat. 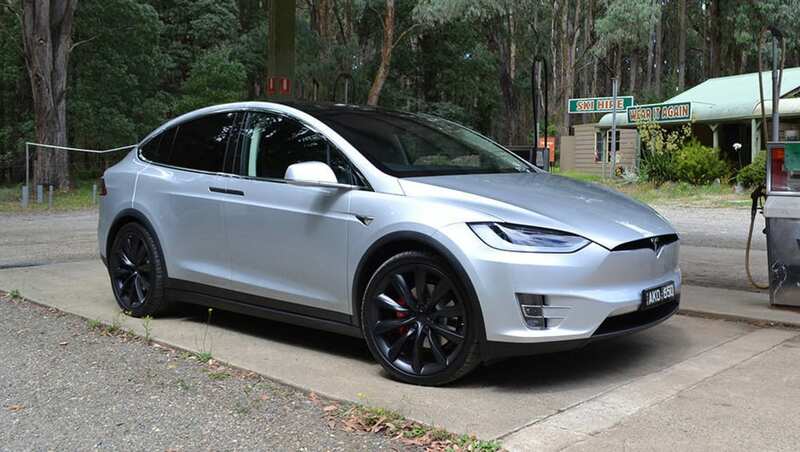 The Tesla Model X is one of the few cars in Australia that can fit three ISOFIX car seats across the back seat. 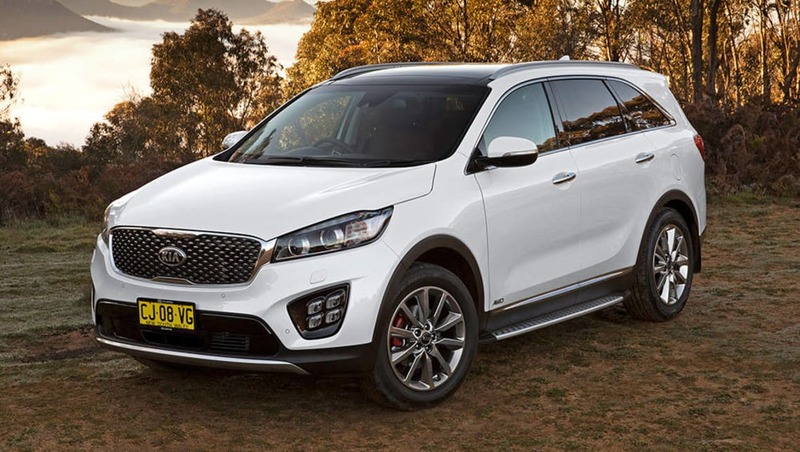 Most new cars in Australia now have at least two ISOFIX fittings with some larger seven seater SUVs like the Land Rover Discovery and Kia Sorento have at least three in total while the Volvo XC90 has two integrated booster seats as well. 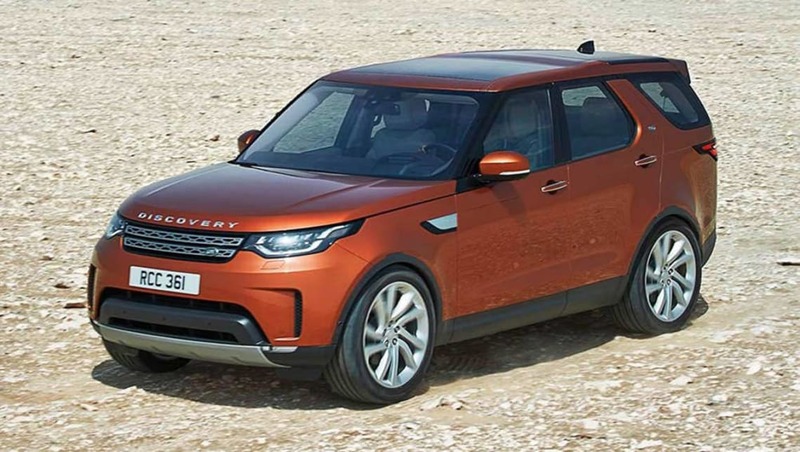 The Land Rover Discovery has at least three ISOFIX fittings in total. The Kia Sorento has at least three ISOFIX fittings in total. 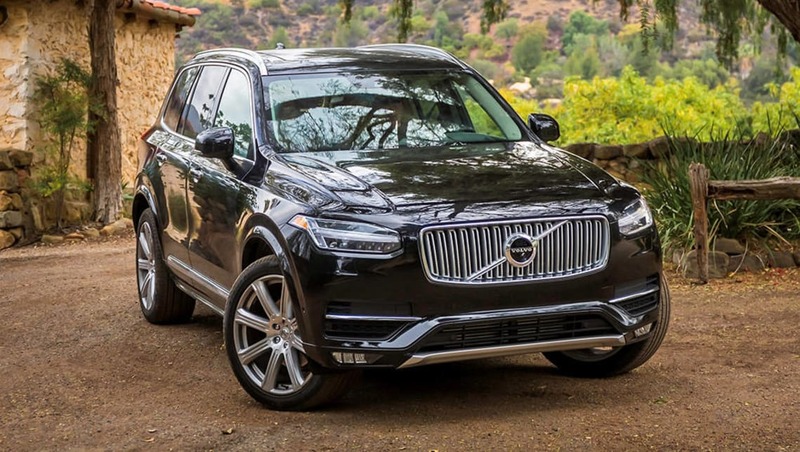 The Volvo XC90, in addition to three ISOFIX fittings, has two integrated booster seats. However, ISOFIX car seats can be used like conventional car seats, so you can use a third one in that way if you need to. Also, ISOFIX is not available in high-shoulder booster seats yet so you would have to opt for a regular one there. So just how big is your back seat? Irrespective of whether you opt for a regular or ISOFIX car seat, you still need a capable back seat. Before you go out to get that new car or third car seat, grab the tape measure and see what you have to work with back there. You need at least 127cm of flattish back seat in order to have any hope of fitting in three car seats. Seat belt buckle location is important as you will need to get your hand to them easily and the anchor points have to be accessible too and not impede storage space and closing doors. Remember to measure not just the length of the seat but across from one window to the other because car roofs tend to taper just where the restraints are at their widest. Booster seats usually have at least three height settings that can be adjusted as your child grows, so make sure there is enough headroom to accommodate this feature, too. It is probably best to take the car in which you intend to fit the three seats with you when you shop and trial before you buy. Those baby shop assistants are very knowledgeable and may offer options you hadn't thought of before. All measured up and by your count, it is your lucky day. Three will fit, with a few centimetres to spare. You are feeling quite clever, optimistic really, until you actually start fitting them in. Frustratingly, while they all fit on paper, the reality is a whole different matter. Don't despair. If you have to fit in a capsule and a combination of front-facing and booster seats, move them around as placement can make a difference. Think of it as a 100-piece all-white puzzle and go wild. The experts suggest starting with the middle restraint first – usually a rear facing seat. Sure, it's probably easier to have it on the side but two front facing seats often don't sit properly next to each other so it's better to split them if you can. There are a host of safe, cleverly designed car seat options out there and a smaller base can make a world of difference. Remember, too, that it's okay if your car seat touches the door slightly, or if the tether straps aren't completely straight, just so long as they are not twisted. Manufacturers can place anchor points up to 40 degrees offset from the centre so they can be at a slight diagonal. It's not okay to attach them to the luggage strap or fasten them around the headrest as the seat will no longer be safe in an accident. Seat belt extenders can help but should be used with caution. If the different combinations don't work, you also have the choice of investing in a seat with smaller dimensions. There are a host of safe, cleverly designed car seat options out there and a smaller base can make a world of difference. Even determination and perseverance have to give in to reality and if you can't get the seats to fit comfortably, you may have to opt for a larger car. One of the examples we mentioned above is worth checking out, or if you need more space or intend to add to your brood perhaps even a seven seater or a people mover may be on the shopping list. In fact, it's with larger families that people movers really come into their own. 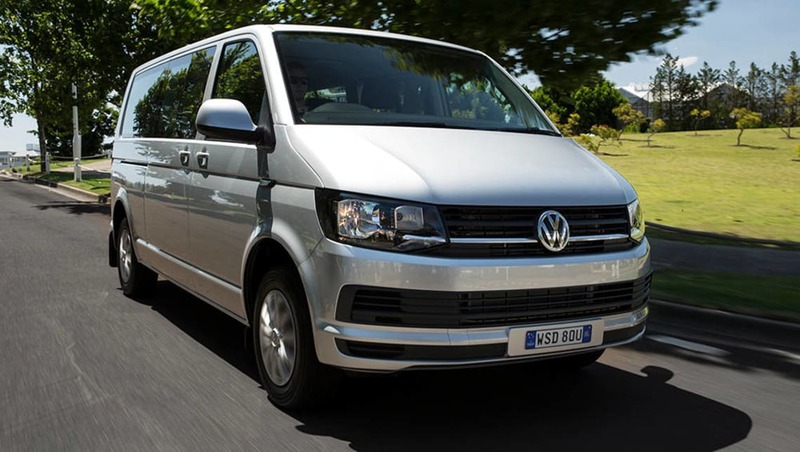 The Citroen Grand C4 Picasso, Hyundai iMax, and Kia Carnival have much to recommend them, as does the Volkswagen Caravelle which has ISOFIX points on all second and third row seats. 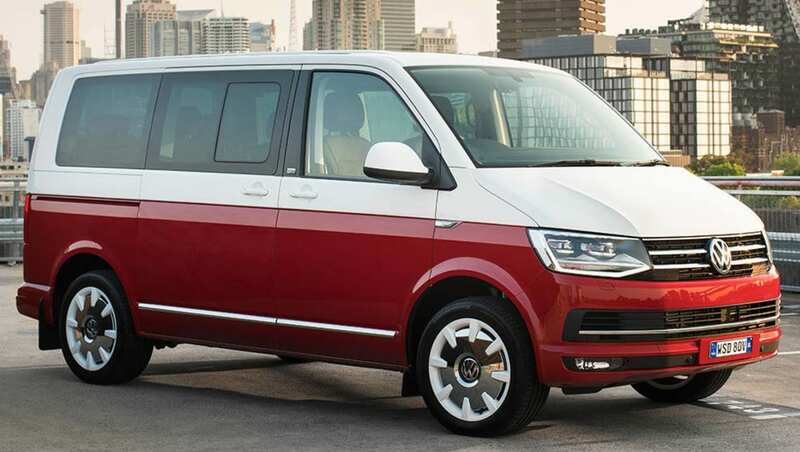 The Volkswagen Multivan has them on each of the captain seats and on the outer seats of the bench row. 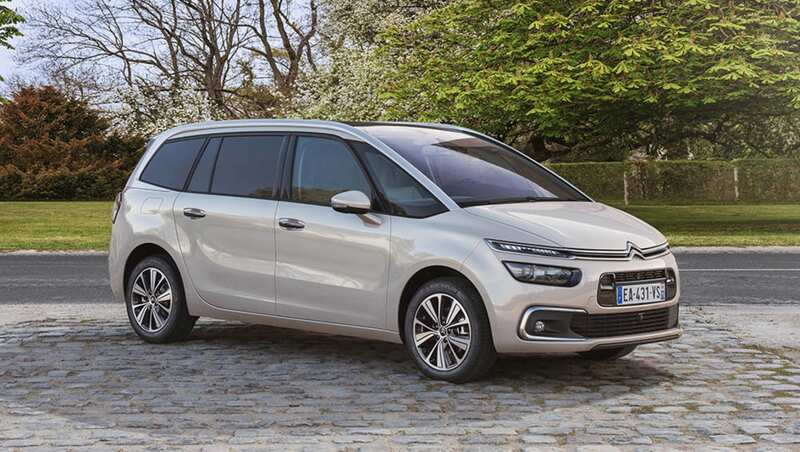 For larger families, people movers such as the Citroen Grand C4 Picasso come into their own. 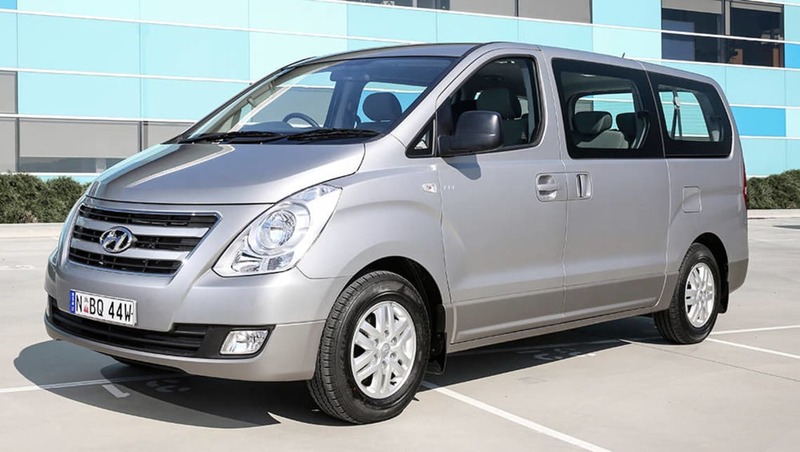 For larger families, people movers such as the Hyundai iMax come into their own. 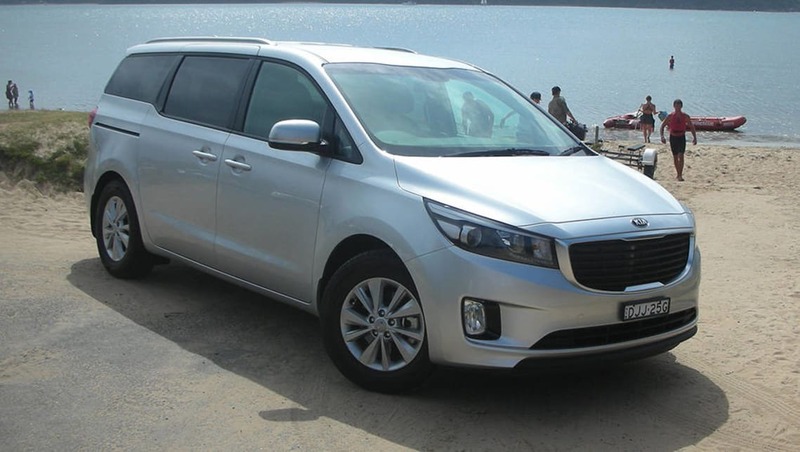 For larger families, people movers such as the Kia Carnival come into their own. The Volkswagen Caravelle has ISOFIX points on all second and third row seats. The Volkswagen Multivan has ISOFIX points on each of the captain seats and on the outer seats of the bench row. There is no doubt that fitting three car seats in a five-seater can be challenging. But a little bit of planning, a little bit of jiggling and a lot of luck can help. Have you managed the multiple child seat shuffle? Tell us about it in the comments below.